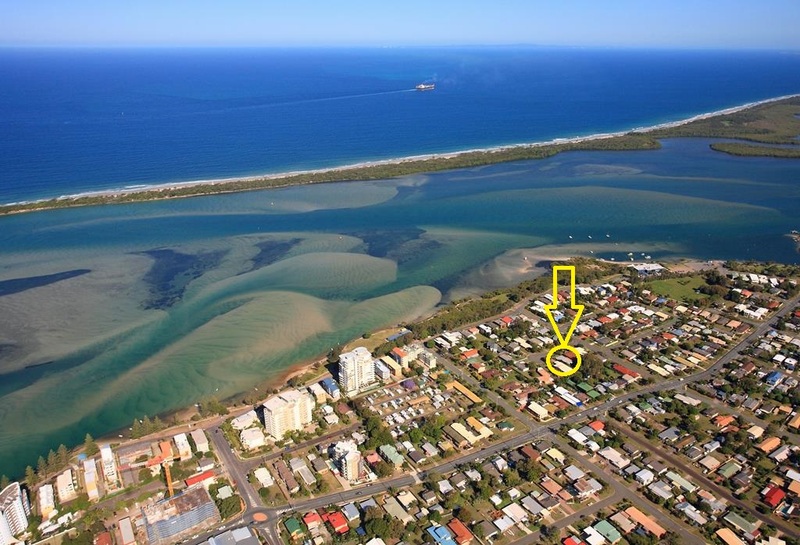 Golden Beach haven - one street from the water and side access!! 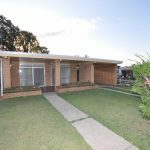 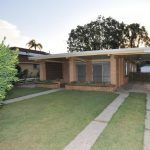 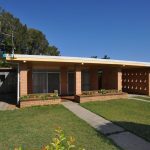 You won’t find better value than this fantastic 3 bedroom brick residence located in a quiet culdesac and only one street back from the sparkling waters of the Pumicestone Passage. 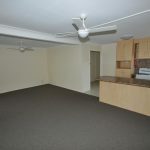 The owners have just replaced all the carpets and freshly painted inside ready for new tenants to enjoy. 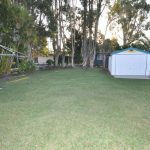 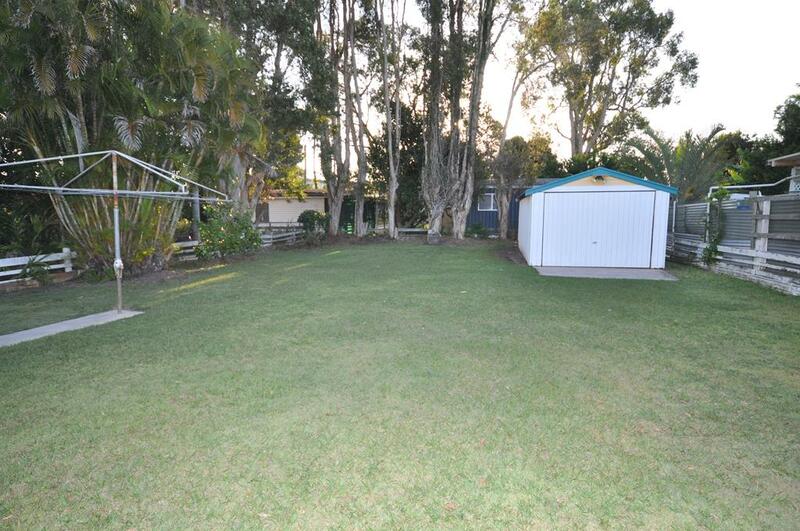 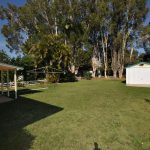 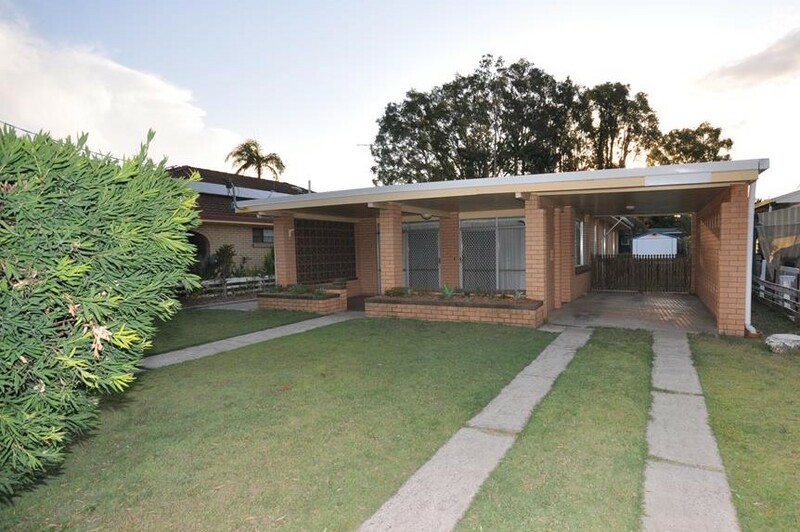 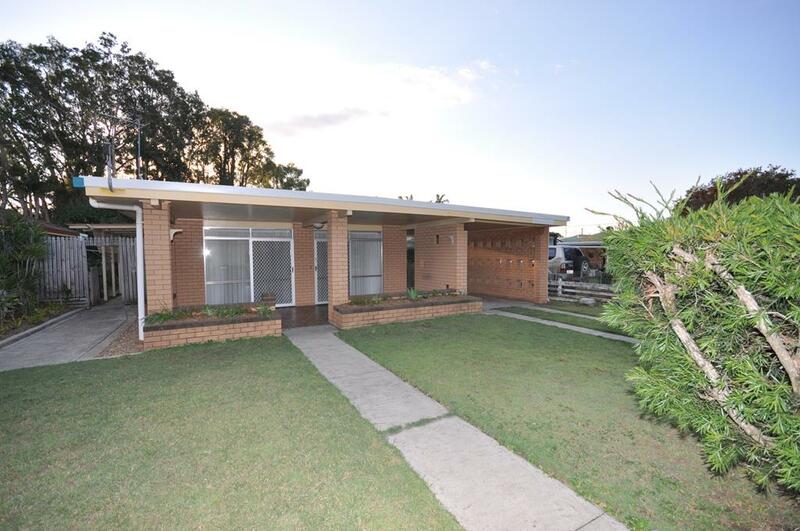 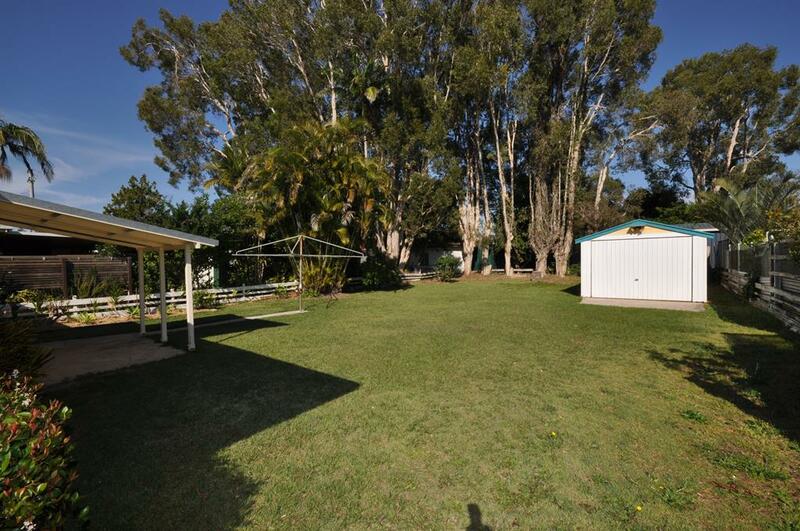 The property is sure to impress with side access through the carport to a large shed in the massive rear yard. 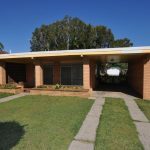 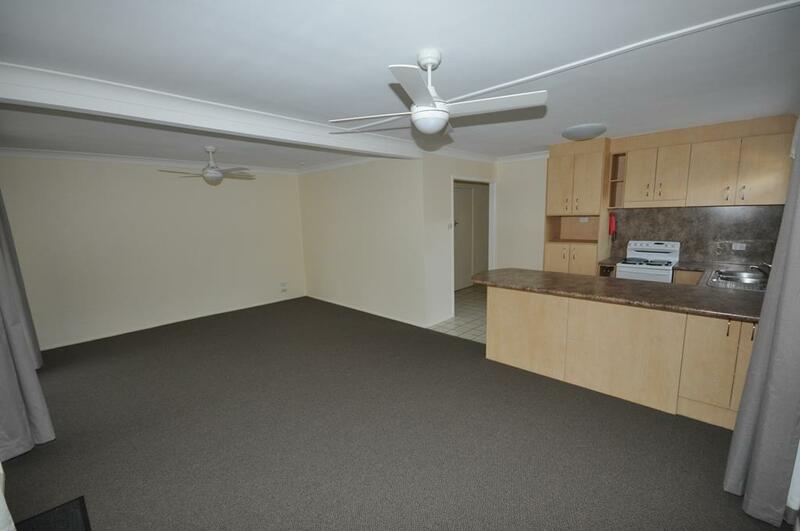 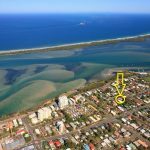 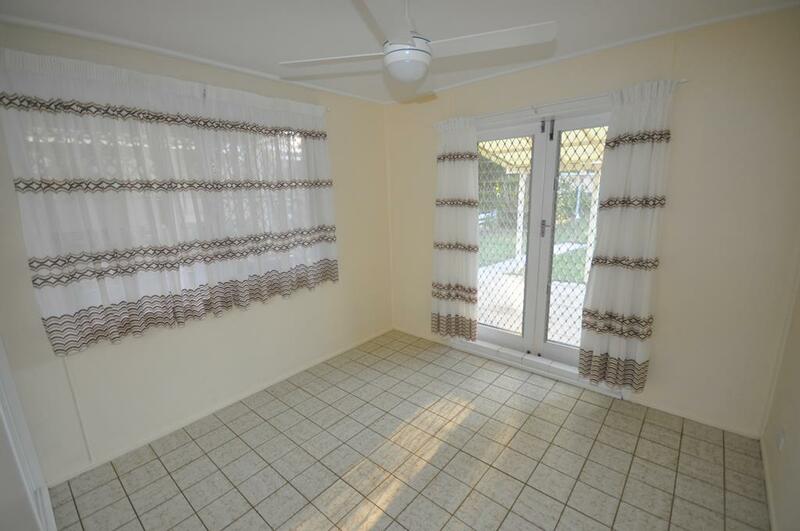 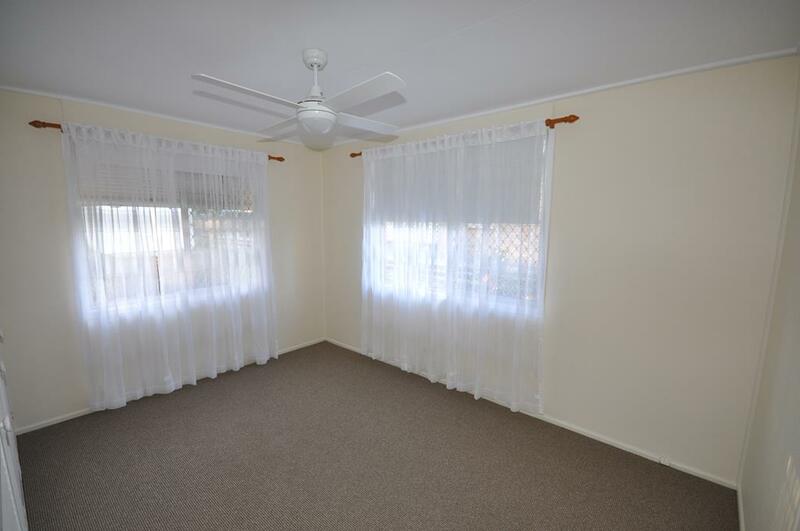 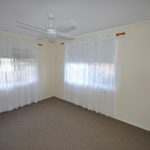 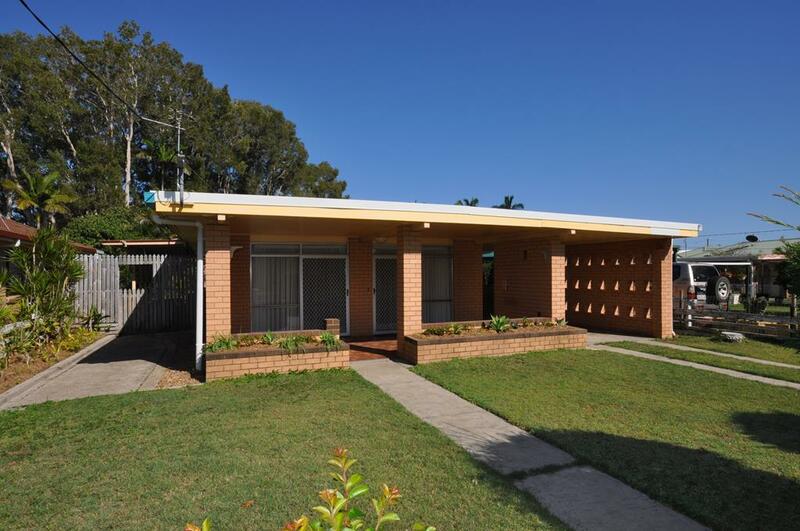 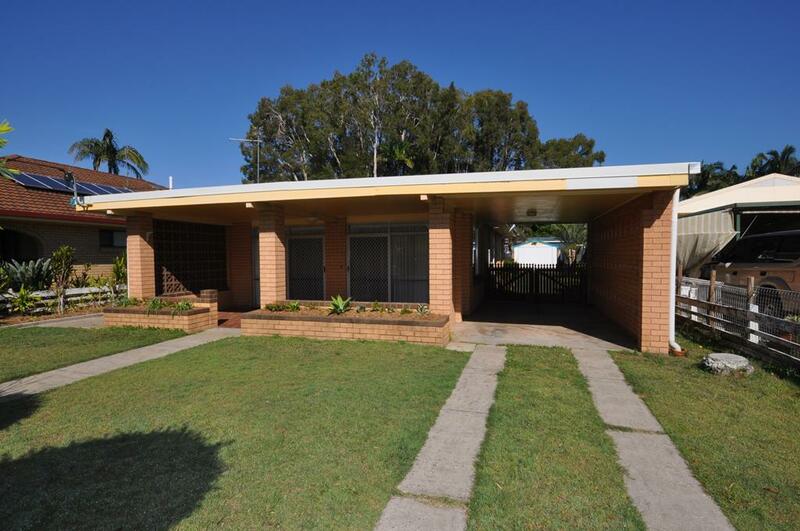 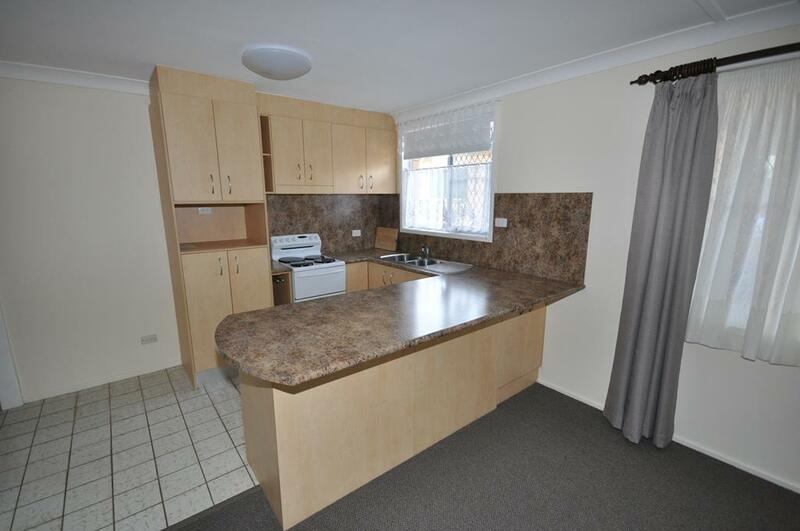 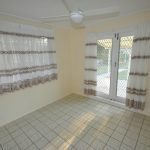 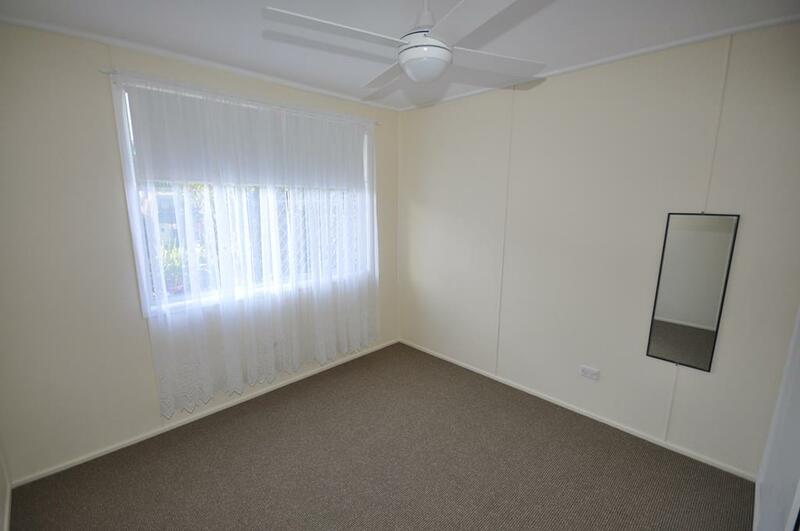 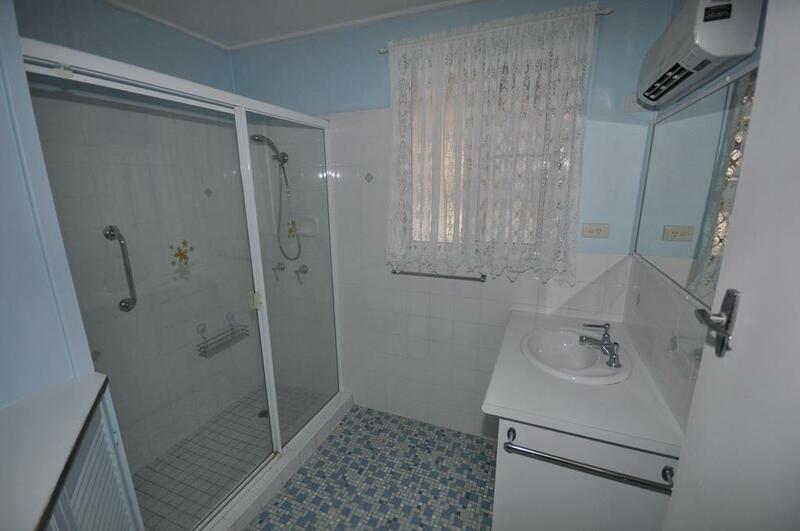 Situated in a highly sought after area and only a short walk to the Golden Beach Shopping Precinct and the Caloundra Powerboat Club everything is at your finger tips. 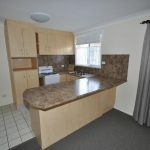 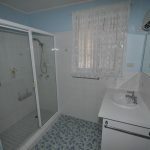 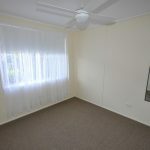 Applications available for download at www.4551propertygroup.com.au or call David Radcliffe on 0407 780 500 for all enquiries.